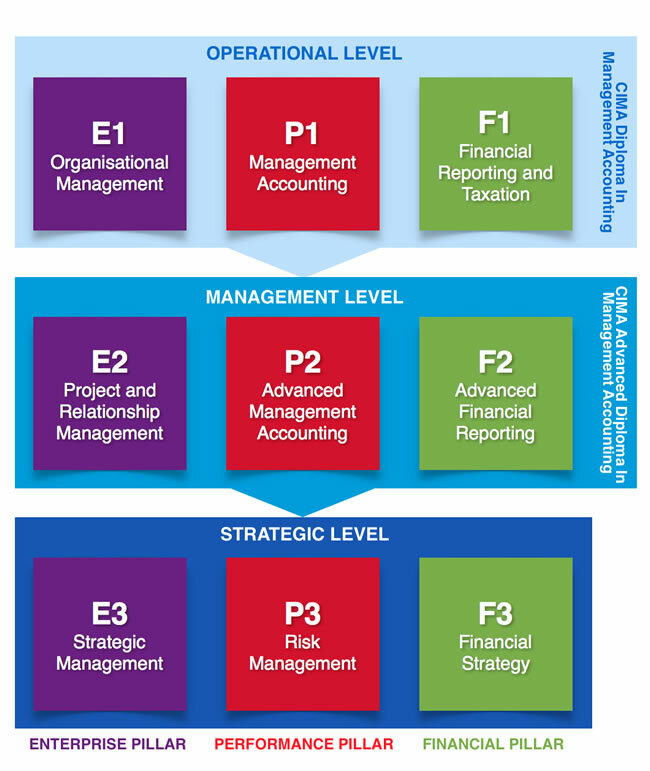 The focus of CIMA Management level is on the medium term, monitoring and implementation of strategy. 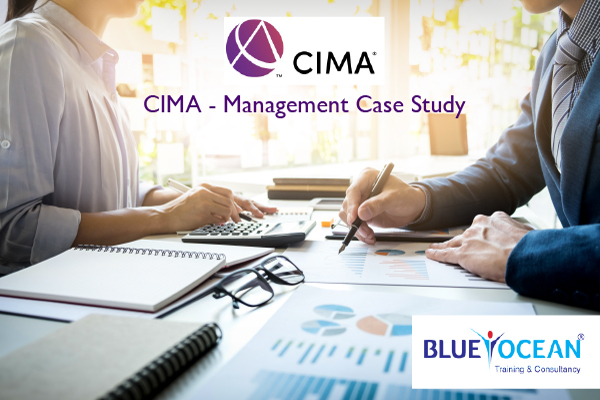 In the Management Case Study your role will be that of a Finance Manager. Options for long term finance.